Here are the pre-tournament numbers for the Sectional winners and runner-ups from last year. You’ll see 2 of the 4 categories made it to the finals (Favorite & Contender). I would love to see a pre-tournament “Dark Horse or Long Shot” make a run in one of the tournaments this year. I’ll post some thoughts on each bracket above the charts. -Bethlehem is the team to beat. They won the title 2 years ago and have looked like the top team in this classification all season. However there are three other teams that are right behind them: Saratoga, CBA (which just gave Bethlehem their only loss), and Shenendehowa. Green Tech is a Dark Horse according to the computer rankings. They’ll need Josh Rodriguez and Kemore Johnson to play great to have any chance at knocking off the top 4. -Troy is the favorite in Class A. That being said, their side of the bracket includes #4 seed Mekeel Christian (#2 in the Class A computer rankings) and #5 seed Lansingbugh (#4 in the Class A computer rankings). Averill Park battles every night and their defense will give them every opportunity to win the crown. Gloversville and, last year’s champ, Mohonasen loom as Dark Horses. #10 seed Ballston Spa, as a long shot, has the ability of winning 2 games and getting to the semi-finals. -I touted Shalmont as the top contender/favorite two plus months ago in a blog post and I still believe it now. The computer rankings agree. Glens Falls and Watervliet are the biggest threat to Sabres. Catskill looks strong coming out of the Patroon Conference. 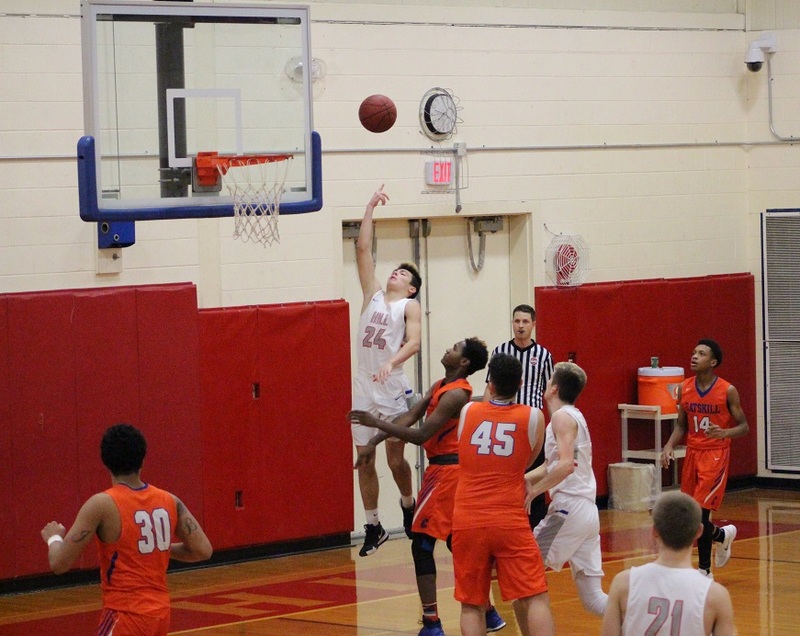 Fonda could win a couple games and get to the Civic Center and Schuylerville, if they play to their potential, is dangerous. -Lake George is the favorite. They have won 48 games in a row and are defending NY State Champions. Last year’s runner-up Hoosick Falls is a serious contender but the injury status of star player Tristan Williams may hurt their chances if he doesn’t play. Maple Hill is looking for their third straight trip back to the Cool Insuring Arena in Glens Falls and looks like they have all the tools to get there. Chatham has been a surprise team this year and is athletic enough play with the top teams. Keep an eye on Granville and Mayfield as well as they both could win multiple games in the tournament. -#1 seed OESJ, last year’s Class D runner-up, and #3 seed Fort Ann are the favorites. Germantown, Argyle, Hartford and North Warren are right behind them.